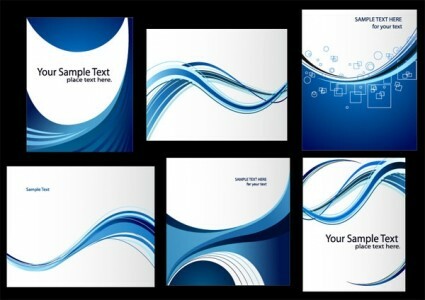 Freebies vector Dynamic Lines Of The Blue Card Template Vector Art – Zip vector file 0.57 MB Encapsulated PostScript (.EPS) format. 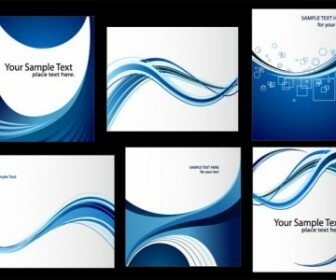 Vector Blue, Throat, Lines, Cards, Wave, Branch, Wang, Templates. Get this vector art for cool business card design, banner design ideas, quality wallpaper or an eye catching backdrop for your graphic wallpaper illustration or banner design inspiration.